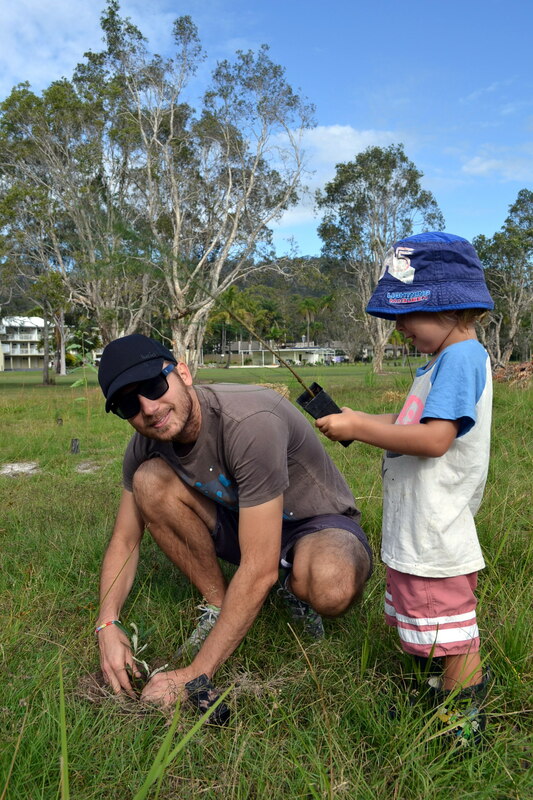 On Wednesday we were lucky enough to spend the morning at Cudgen Lake, helping plant over 500 trees in a bid to help create a link for koalas moving from the Round Mountain area to the south and Kings Forest and Forest Hill areas to the north. 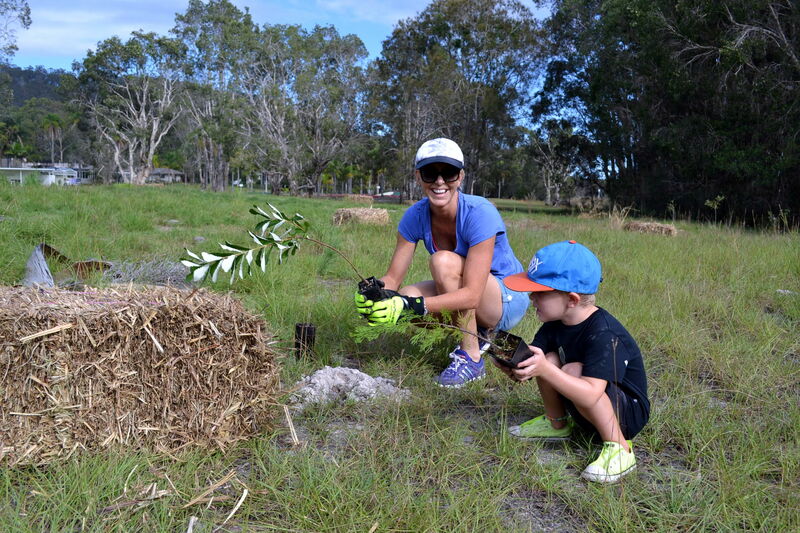 The planting day was part of Koala Connections which is an initiative of the Tweed and Byron Shire Councils who are trying to secure the future of Koalas here on the NSW far north coast. It was an absolutely lovely morning and was made even better as we were able to share it with the little fellas. 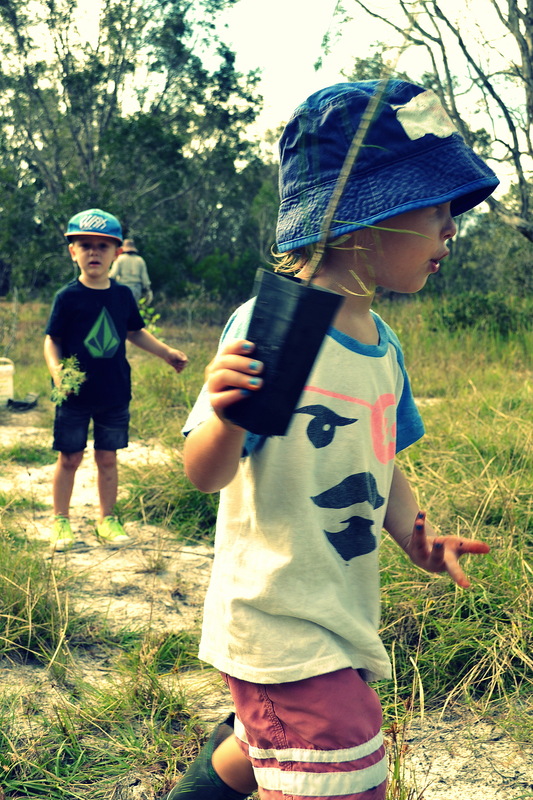 They raced around handing out plants, playing in the dirt, eating all the morning tea goodies and generally just loving every minute! 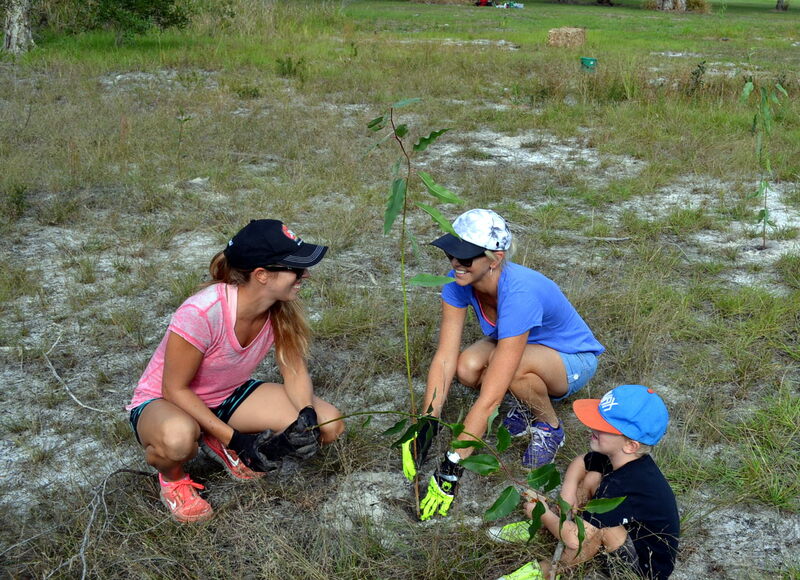 Click on the link if you’d like more information or if you’d like to volunteer next time.